Astana, Kazakhstan - September 24, 2017: Residential houses and business centers in Astana. 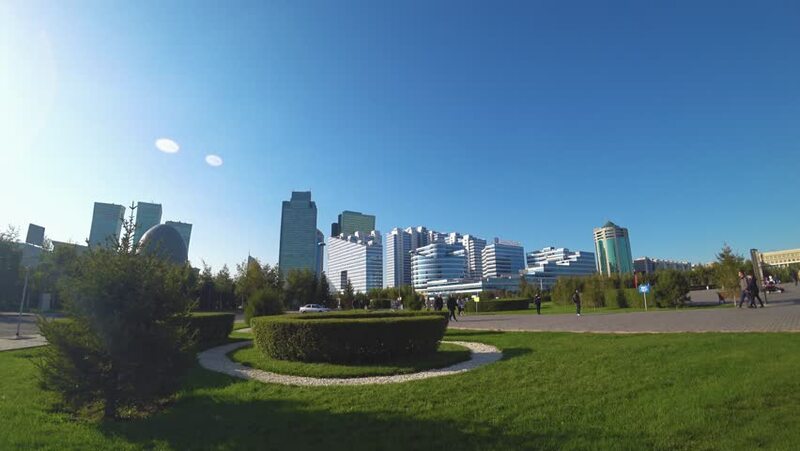 Video in the capital of Kazakhstan. 4k00:15SINGAPORE - CIRCA MAY 2017: Passenger ship are traveling by the Singapore river at center of Singapore. 4k00:20Houston, Texas, USA misty morning skyline time lapse.